These are the centers the Joint Admissions and Matriculation Board (JAMB) had blacklisted. 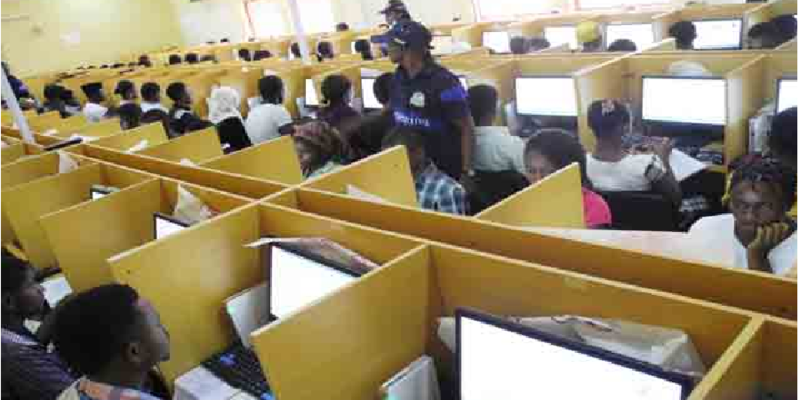 JAMB on Wednesday announced the blacklisting of 72 of the 600 Computer Based Test (CBT) centres used for the 2017 Unified Tertiary Matriculation Examination (UTME) across the country. The centers are either technically deficient or involved in exam malpractices. List courtesy of Premium Times.